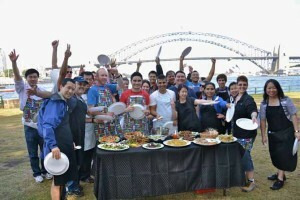 Welcome to Thrill team events Corporate Client Team Building Case Study page. Team building experts with 24 years experience in designing and delivering programs for all levels of business teams. Thrill understands employee motivation, staff incentives, team development, teamwork that is all about rewarding staff! 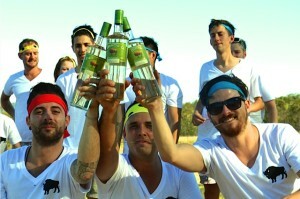 ZUBROWKA Suntory Brand Experience For Bar Tender Winners Review on their Hunter Valley Thrill Experience. SIKA QT Amazing Race 120 delegates. Conference Activities Corporate Event Client Case. Study Surfers Paradise, Gold Coast. 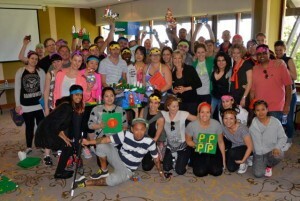 IBNA – Wine Games Blending Fun Team Building Activities, Case Study Southern Highlands. Your reputation as a skilled Conference organiser, PA, EA, Learning & Development or HR manager is as important to us, as your teams development. Here, we share with you insights to our corporate client experiences based on evaluations and feedback we receive from Thrill team building case studies. Implementing the suggestions and feedback to turn Thrill events into the best team building experiences on offer. 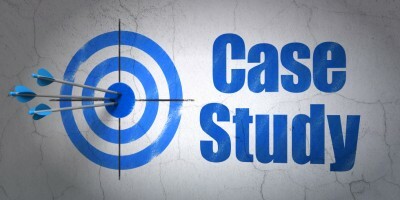 Reviewing a team building case study provides you with the tools of decision making. Researching new ideas on making your next business team bonding experience the best employee recognition, incentive and reward that can be offered. Thrill provide an excellent event planning system for corporate events, communities and work celebrations. Our large corporate group event activities packages format. Is designed to entertain your clients, guests and delegates. Have a friendly laugh whilst participating in a series of challenging activities together. Creating experiences that result in lasting memories for you and your guests. That are as much fun for your staff as they are relaxing for yourself. Knowing that all the event details are managed. Browse Thrill.com.au website to see the variety of special event packages and activities we have on offer for team building. Can’t find what you’re looking for? Call us, we are always happy to help you create something new and spectacular with a wow factor. How do Thrill plan for your next team event? Firstly, we discuss your ideas and objectives to understand your event needs. Our event planning analysis tool helps define areas requiring attention that may have been overlooked. We then advise suitable solution strategies and concepts for your review. From there, we quote on 2-3 custom solutions aligned to your Corporate Culture, Behaviours, Values, Team Profiles, Budget and ensure the Outcomes are achieved. Improved staff relationships, developing shared fun experiences which leave lasting +ve memories. Get to know your work colleagues and staff better. Breaking down the barriers in communication. Providing a neutral safe environment with non confrontational, non-work activities. Open up the opportunity of exploring, expressing and achieving engagement with common understandings. Working toward worthwhile business goals, well beyond the event day. No matter what the concept or your initial idea, our team are ready to listen and provide honest advice with friendly services to get your team event running smoothly. Call Thrill to deliver a quality team building case study example to ensure your future activities.